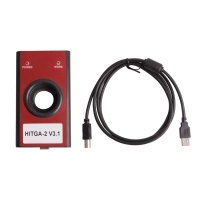 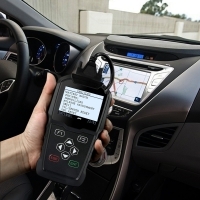 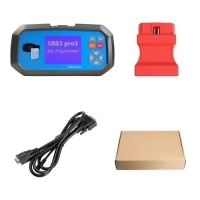 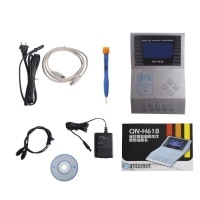 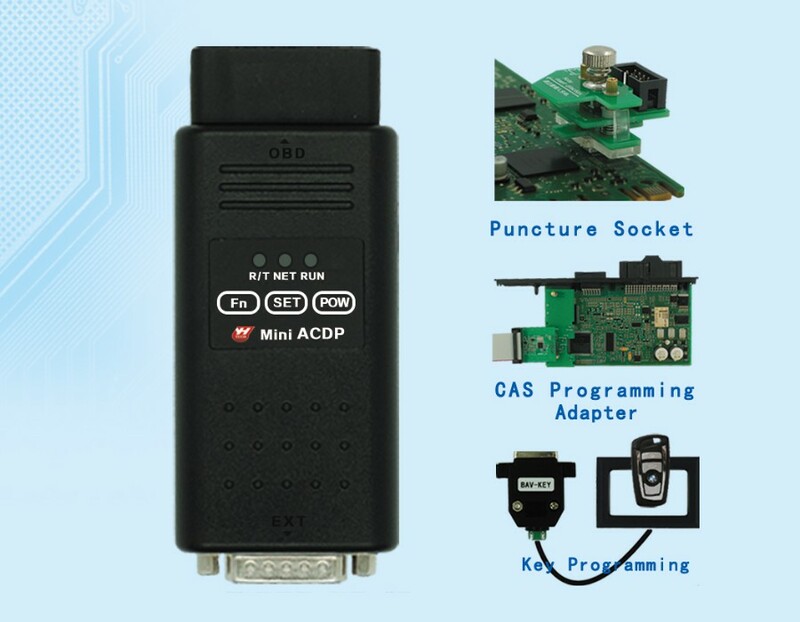 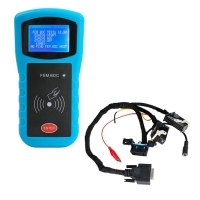 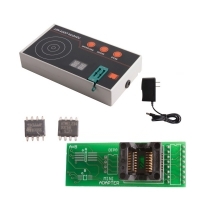 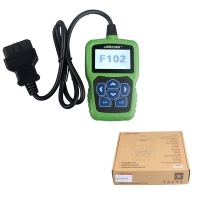 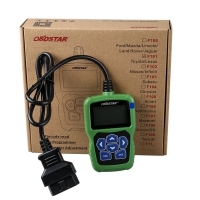 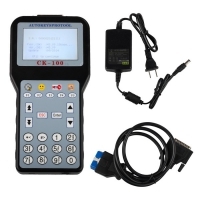 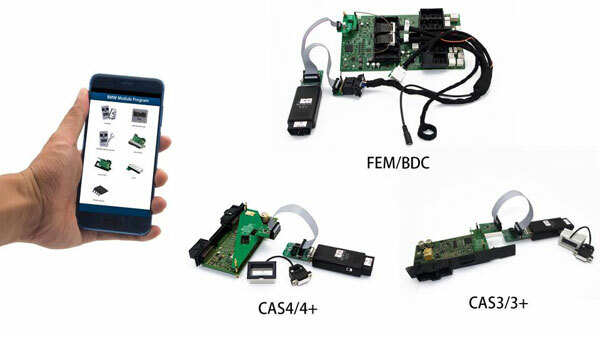 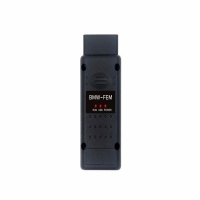 Yanhua Mini ACDP Programming Master Support CAS1/CAS2/CAS3/CAS3+/CAS4/CAS4+/FEM/BDC Key Programming/Read DME ISN Code by OBD. 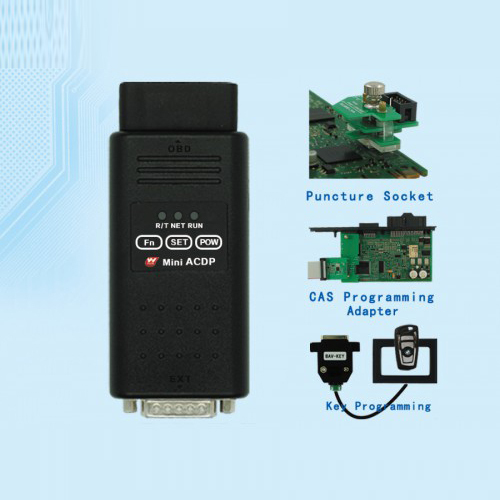 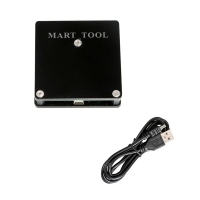 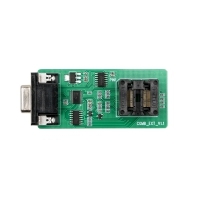 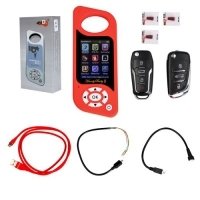 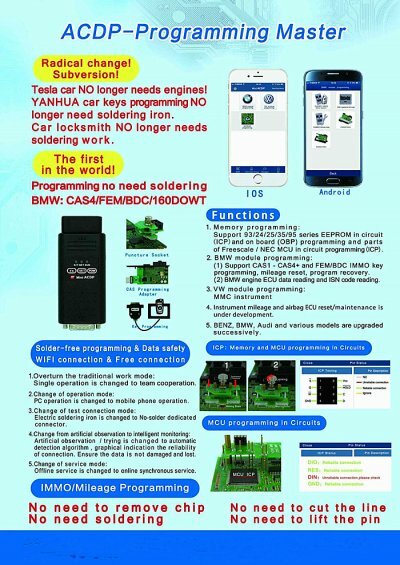 Wifi Mini ACDP BMW CAS4 key programming Work on iOS Android no need soldering. 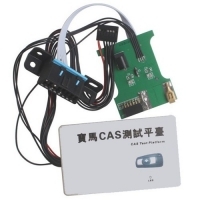 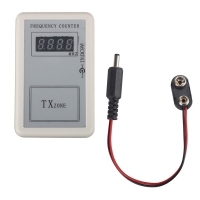 Yanhua Mini ACDP BMW CAS1 CAS2 CAS3 CAS3+ CAS4 CAS4+ IMMO Key Programming and Odometer Reset Module.